We're excited to see the new limited edition bag collection from Christian Louboutin. The man behind the red sole is touring the world in search for bag inspiration. His first two were Africaba and then followed by Mexicaba. His third collection, the Manilacaba, is inspired by the richness in the culture of Manila and the Philippines as a whole. The jeans and leather materials were fused with cloth hand woven by one of the Philippines' indigenous tribes. The embroideries were meticulously sewn by the women of Laguna. 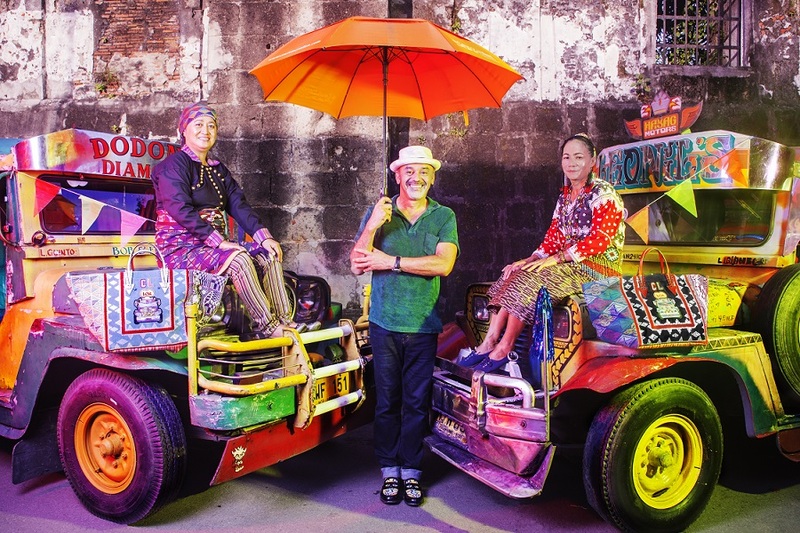 The colorful jeepney, on the other hand, is the Philippines' iconic national transportation. Of course, the logo and signature spikes of Christian Louboutin make the bags luxurious. 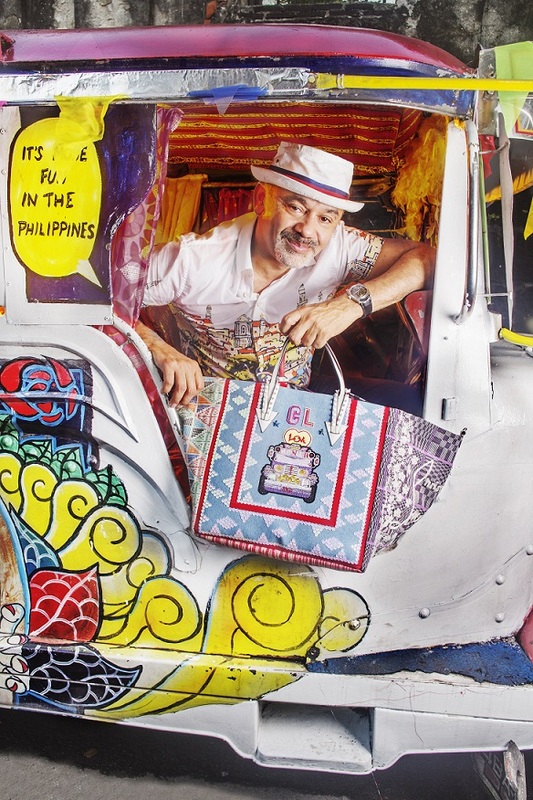 The "caba" collection is one of Christian Louboutin's charity works. Portion of the sales of the Manilacaba collection will be donated to Gender Responsive Economic Action for the Transformation of Women (GREAT) to help them continue supporting the women of the Philippines. 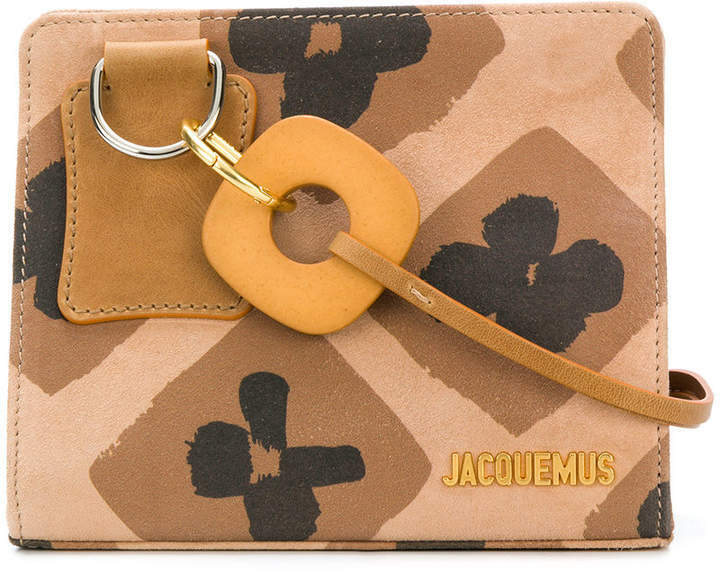 The organization supports the craftsmanship and empowerment of Asian women artisans.